As news breaks of the death of Arizona Senator John McCain, we are reminded of a long career in the Senate, but particularly of his 2008 campaign for the Presidency. 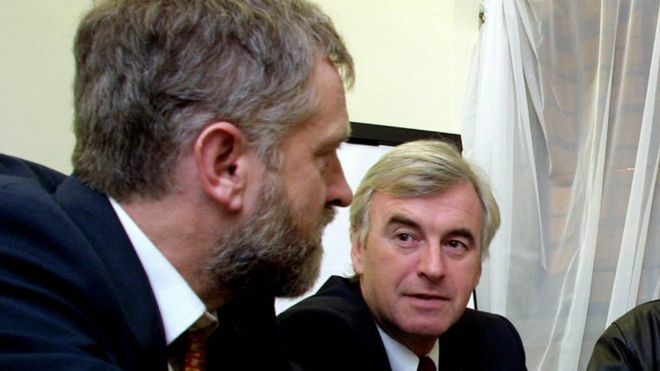 "The Peace We Have Now is Due To The Actions of the IRA"
The above comment was made by new shadow Chancellor John McDonnell back in May 2003, as reported in the Guardian. 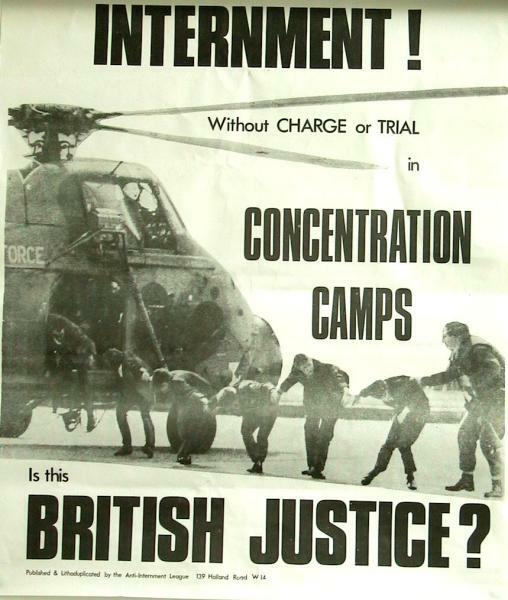 They haven't gone away, have they? Gerard Davison was a member of the Provisional Irish Republican Army who was shot dead in May 2015 as he walked into a community centre in the Markets, a republican area close to Belfast city centre.